It's great getting together with friends and other off-road adventurers to kick up some dirt, but the real reason we're holding the Fern 45 is to raise money for the Nevada Veterans Coalition. They asked that proceeds from the 2nd annual Fern 45 Patriot Poker Run be put toward their participation in the Wreaths Across America program. 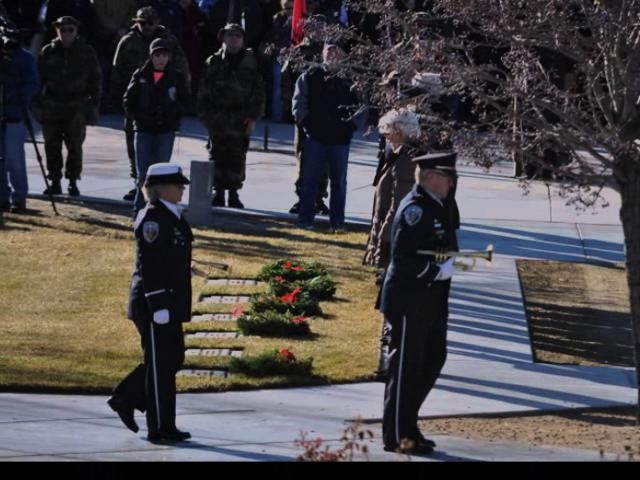 Not familiar with the program or the gem that is the Northern Nevada Veterans Memorial Cemetery located in Fernley? Check out this video from 2014.....this is why. Our goal is their goal. Ensuring 100% of our veterans and their families have a wreath placed on their resting place in the cemetery, honoring their dedication and service to our country. Thank you to all that have already purchased your tickets. Encourage your friends to get theirs too. It's gonna be a blast! Visit www.fern45.com for more info.